We use an abattoir local to us, only about twelve miles away, where the beef us hung for 21 days before James collects it and brings it back to the farm. 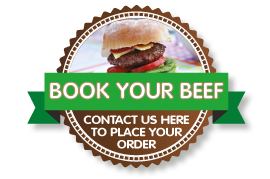 We try to get a fresh supply of beef back every month and give specific instructions to the abattoir each time, so practically any request can be accommodated if we are given enough notice. 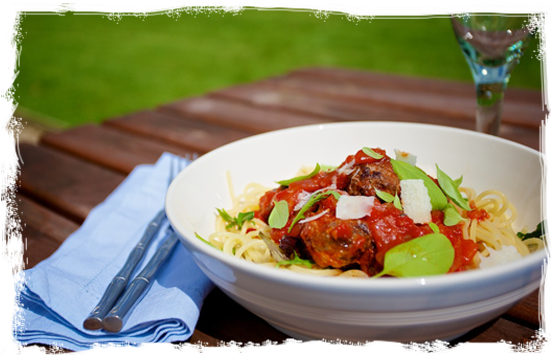 Some popular joints will need reserving in advance but there is always an equally delicious alternative available! Forerib The ultimate roast! 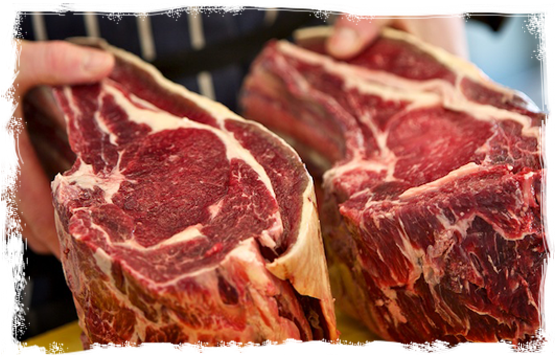 £14.00/kg A 2-rib joint (about 2.5kg) would feed four to six people and 4-rib joint (about 5kg) would feed six to eight people. Topside Roasting £12.00/kg 2.5kg would feed about six people. Fillet Left as larger pieces roasted or cut into steaks £34.00/kg James gets all of these joints back whole and cuts them to order. They are usually sold in packets of two. Oxtail £7.00/kg One would feed two people generously. Braising Steak £6.50/kg 500g should feed four people but we would probably use 1kg. Mince £6.00/kg 500g should do four people but we always use 1kg. £10/kg Approximately six per adult serving. £1.50 each (approx 150g) Or £25.00 for a tray of 18. 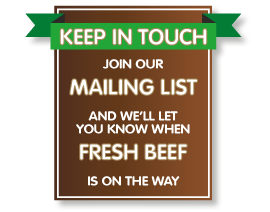 Payment and Delivery: We don't take payment via our website because we can't guarantee we have exactly what you want, however, we check our emails and answer-phone messages regularly so don't be afraid to get in touch with an order request. 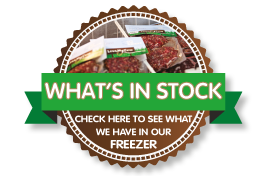 You can check our current stock levels here – we keep the list updated regularly. James will happily deliver locally (do ask if you need a delivery as if it's further afield we may be passing!) 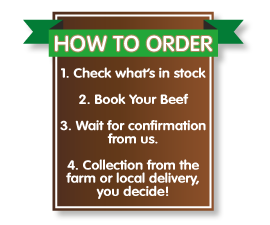 and always welcomes visitors to the farm should you want to come and pick up your order. Alternatively we can now offer next day courier delivery for £9.95. 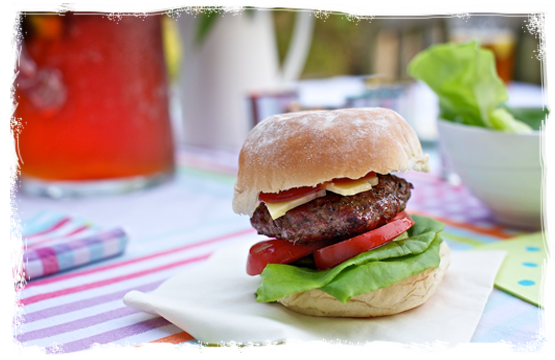 Top Tip: If you are going to freeze your beef do remember to defrost it in the refrigerator for 24 hours, out of its packaging and under a clean tea towel. Always try and bring it up to room temperature before you start cooking too, it will taste so much better. 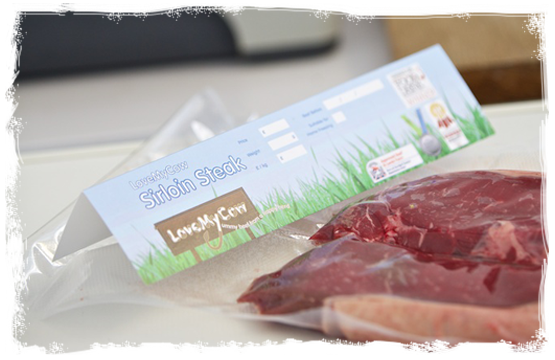 Freezing meat should not affect its quality, if it was quality meat in the first place!